SKC has moved the Krav Maga class schedule to Mondays, Tuesdays and Thursdays from 7:30 PM to 8:30 PM. Come join us for some excellent self-defense training and fitness! It’s a blast! 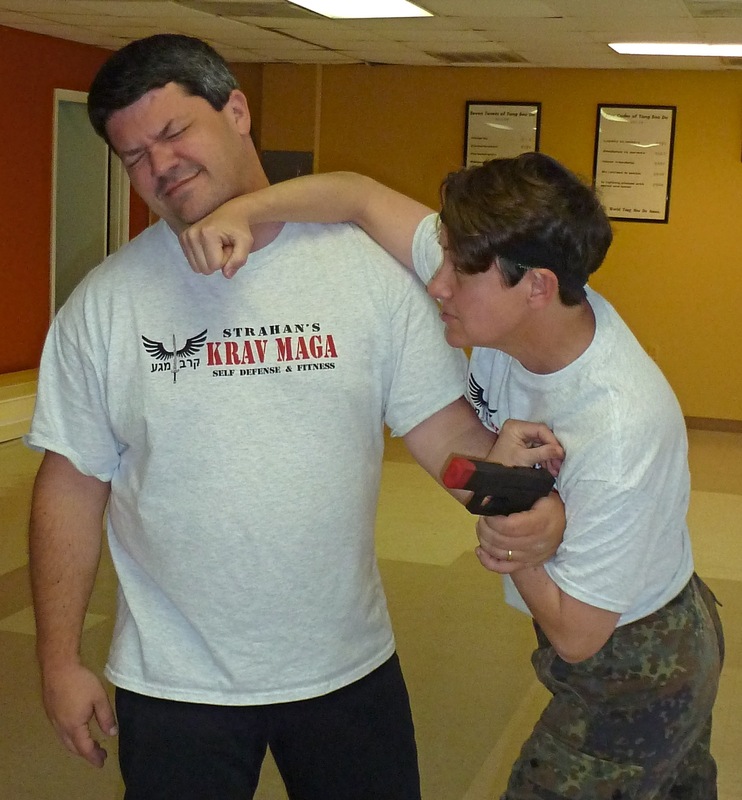 Master Strahan demonstrates a gun take-away technique to one of his students in the Krav Maga Class. 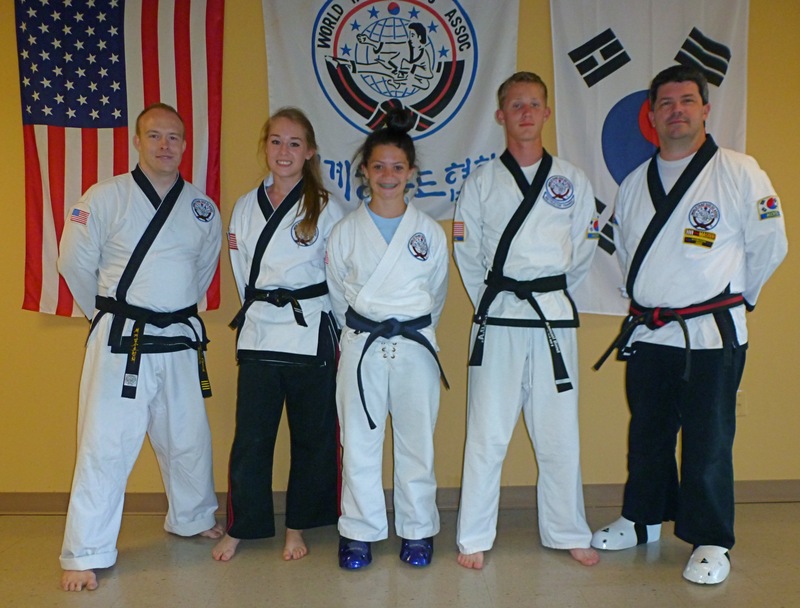 You are currently browsing the Strahan's Karate Center blog archives for the day Wednesday, May 29th, 2013.